Resurrected reads...new books by dead authors. This is where new books are written by living authors in the style of the original novels by deceased authors. Sherlock Holmes is back in the first officially authorised novel by the Conan Doyle Estate. THE GAME'S AFOOT . . . It is November 1890 and London is gripped by a merciless winter. Sherlock Holmes and Dr Watson are enjoying tea by the fire when an agitated gentleman arrives unannounced at 221b Baker Street. He begs Holmes for help, telling the unnerving story of a scar-faced man with piercing eyes who has stalked him in recent weeks. 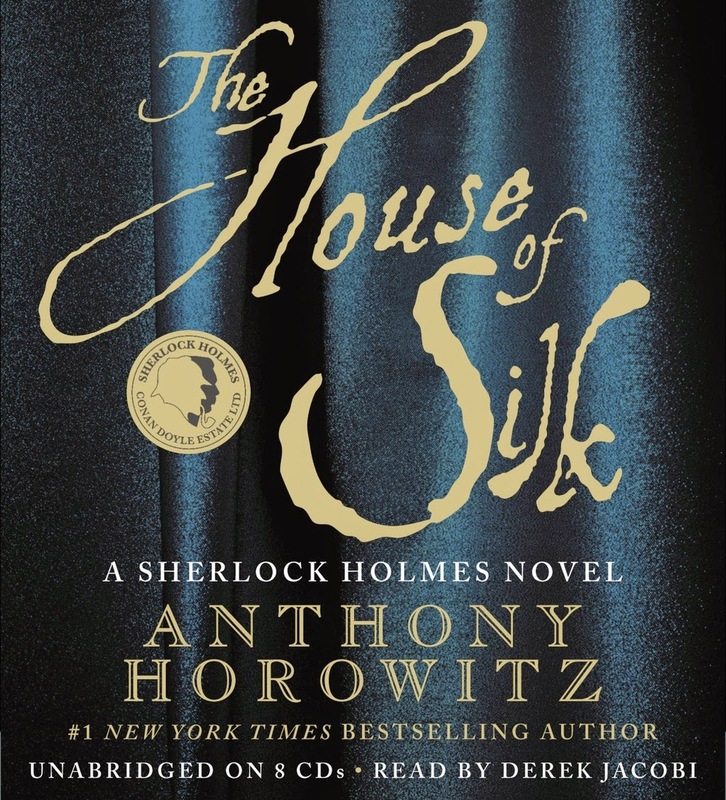 Intrigued, Holmes and Watson find themselves swiftly drawn into a series of puzzling and sinister events, stretching from the gas-lit streets of London to the teeming criminal underworld of Boston and the mysterious 'House of Silk' . . .The second novel Moriarty has been recently published. The Monogram Murders by Sophie Hannah. 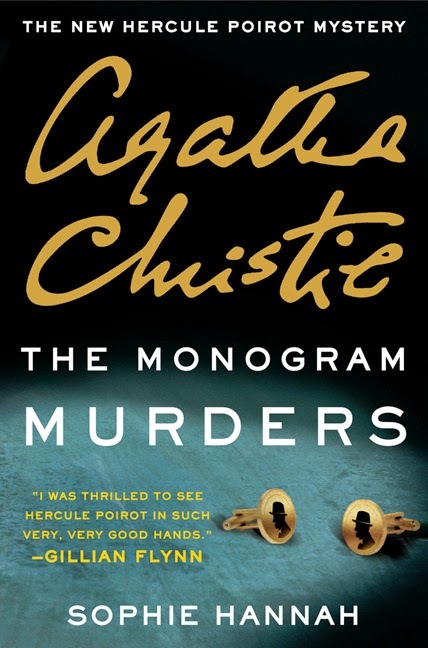 This is a new novel featuring the famous detective Hercule Poirot, originally created by the Queen of crime, Agatha Christie. In this new story, Poirot plunges into a mystery set in 1920s London—a diabolically clever puzzle that will test his brilliant skills and baffle and delight longtime Christie fans and new generations of readers discovering him for the first time. The Austen Project: Created by HarperCollins Publishers, this has the six classic novels by Jane Austen reimagined in modern settings by well-known writers. 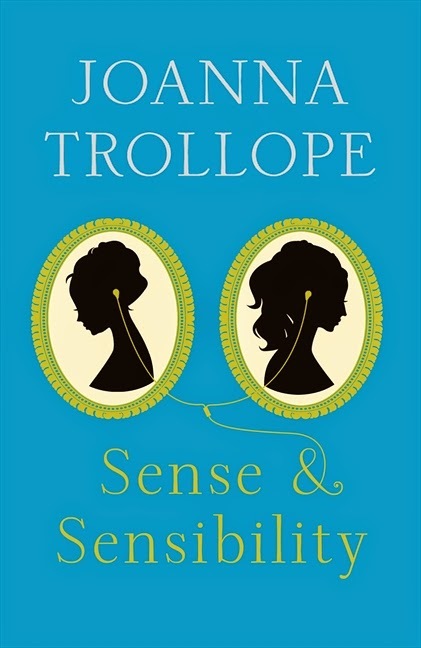 The series starts with Sense and Sensibility by Joanne Trollope. This is a contemporary reworking of the original tale. 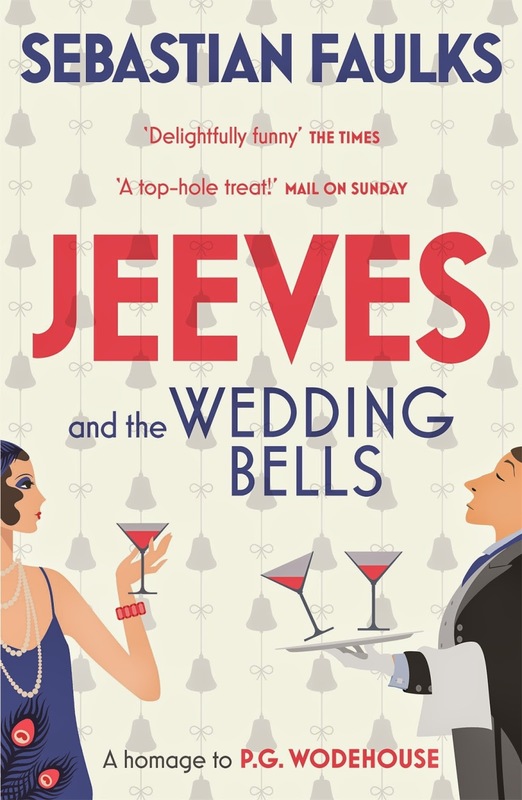 P.G Wodehouse wrote about the comic antics of Jeeves and Wooster for nearly sixty years. Sebastian Faulks has created a witty tale fully authorised by the Wodehouse estate. Bertie Wooster is staying at the stately home of Sir Henry Hackwood in Dorset. He is more than familiar with the country-house set-up: he is a veteran of the cocktail hour and, thanks to Jeeves, his gentleman's personal gentleman, is never less than immaculately dressed. On this occasion, however, it is Jeeves who is to be seen in the drawing room while Bertie finds himself below stairs – which he doesn't care for at all. 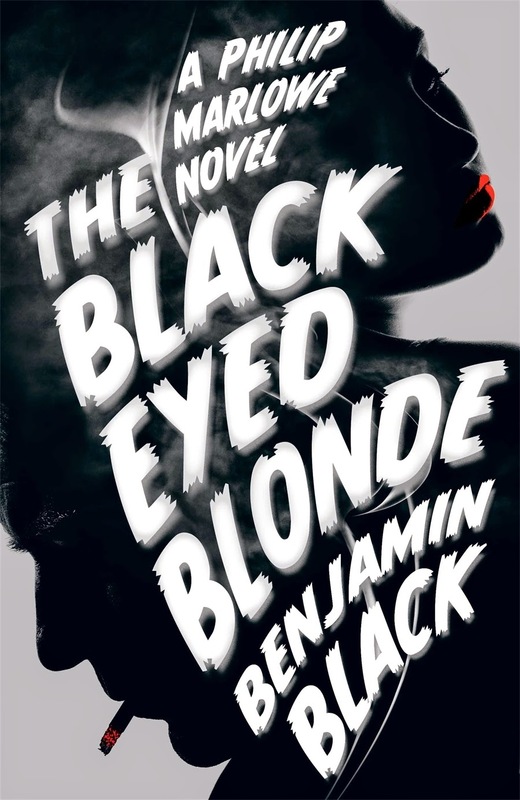 The black eyed blonde by Benjamin Black. This novel features Philip Marlowe, the character originally created by Raymond Chandler. It is the early 1950s. In Los Angeles, Private Detective Philip Marlowe is as restless and lonely as ever, and business is a little slow. Then a new client arrives: young, beautiful, and expensively dressed, Clare Cavendish wants Marlowe to find her former lover, a man named Nico Peterson. Soon Marlowe will find himself not only under the spell of the Black-Eyed Blonde; but tangling with one of Bay City's richest families - and developing a singular appreciation for how far they will go to protect their fortune . . . 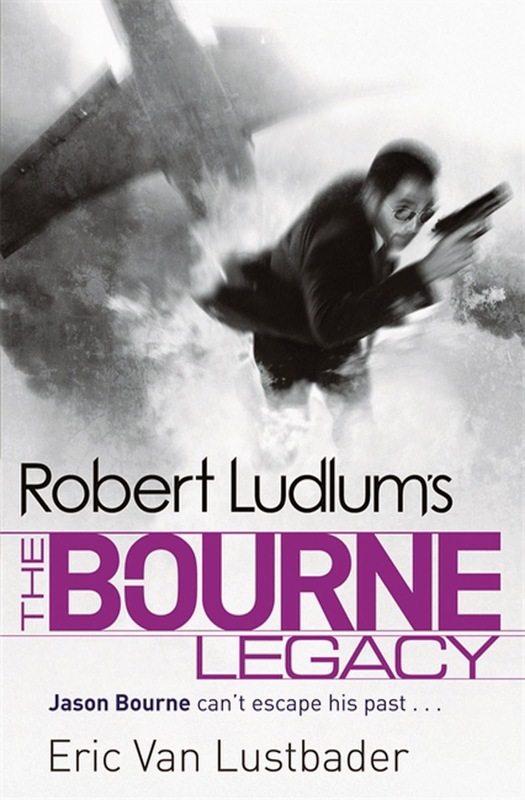 Originally created by Robert Ludlum, Eric Van Lustbader was chosen to continue this successful series writing his first, and the series fourth title, the Bourne Legacy. 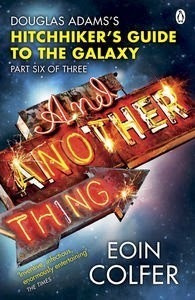 This was an instant hit, and there are now twelve books in the series to date. The latest being The Bourne Ascendancy. Jason Bourne is known and feared in the deadly world of covert-ops as one of the most highly skilled assassins for hire. Bourne, however, was merely an identity assumed by CIA agent David Webb, a personality implanted by the CIA to facilitate a dangerous operation, but one that threatened to subsume David Webb entirely. Years after the events of The Bourne Identity, Webb is no longer an active CIA agent and is now a professor of Eastern Studies at Georgetown University, living a quiet life, far from the dangers of his previous life. Until one day he finds himself the target of an assassin nearly as skilled as himself and is framed for the brutal murder of his two closest associates and friends. As he fights for his life against unseen assailants, as well as the full resources of the CIA, who believe he has gone dangerously rogue, the Bourne identity asserts itself, leaving Jason Bourne in control. Now Bourne must use all his skills to stay alive as he battles against a determined assassin, the combined skills of the world's intelligence networks, and a shadowy figure in the background, skillfully manipulating events and people, in a far deadlier and more dangerous game than any of them realize. This is a James Bond continuation novel. William Boyd is just one of a number of well known authors invited by The Ian Fleming estate to write novels about the continuing adventures of 007. 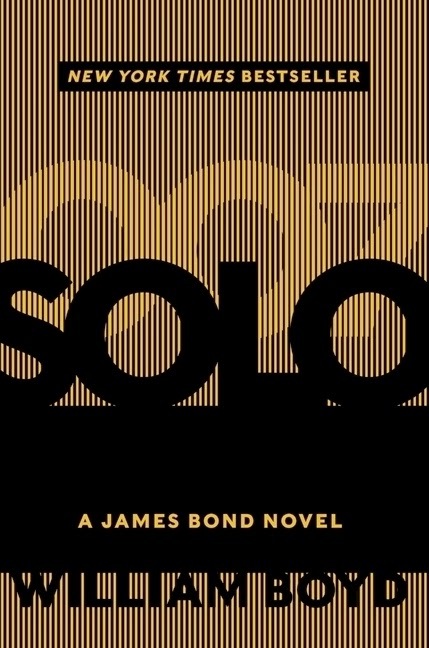 Moving from rebel battlefields in West Africa to the closed doors of intelligence offices in London and Washington, this novel is at once a gripping thriller, a tensley plotted story full of memorable characters and breathtaking twists, and a masterful study of power and how it is wielded—a brilliant addition to the James Bond canon. This is the sixth installment of the Hitchhikers guide to the galaxy trilogy.This was commissioned to commemorate the 30th anniversary of the original Hitchhikers guide to the galaxy. For Arthur's chances of getting his hands on a decent cuppa are evaporating along with the world's oceans. Because no sooner has he arrived than he finds out that Earth is about to be blown up . . . again. Twenty years, thirteen books and millions of fans. 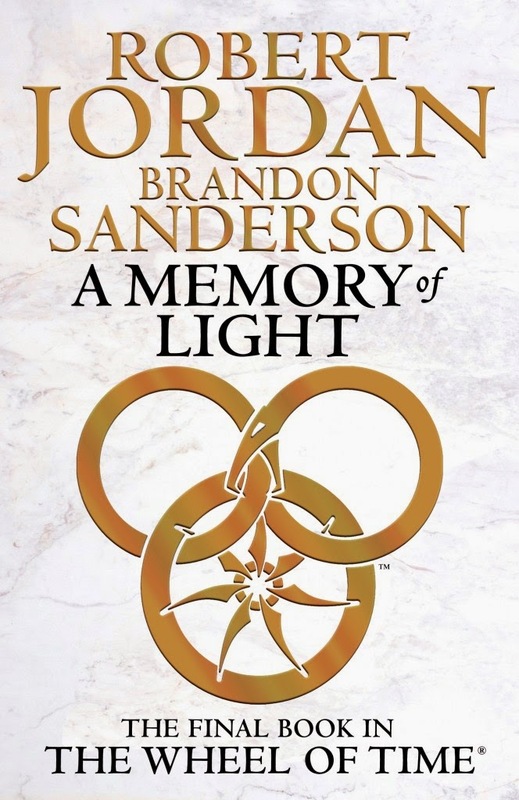 The Memory of Light, the fourteenth and final book in the epic fantasy series The Wheel of Time was completed by Brandon Sanders in 2013. He worked from extensive notes left by Robert Jordan, to allow another author to complete the series according to his wishes. The first book in the series, published in 1990, is The eye of the world. 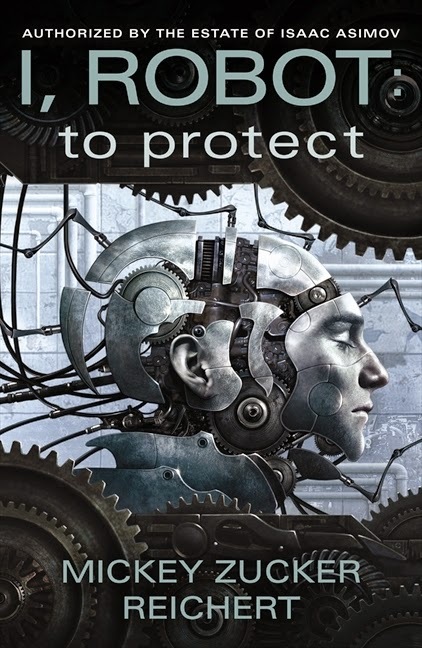 This is the first in a trilogy inspired by Isaac Asimov's legendary science fiction collection. 2035: Robotic technology has evolved into the realm of self-aware, sentient mechanical entities. The future of the human race is to be inevitably linked with its most brilliant creation. Intelligent and driven, Dr. Susan Calvin is beginning her residency in psychiatry at Manhattan Hasbro teaching hospital, where a select group of patients is receiving the latest in diagnostic advancements - nanotechnology. Then the patients begin exhibiting extreme behaviour, from shocking violence to baffling self-destructive tendencies. And when Susan tries to alert her superiors to the situation, she is met with callous disregard by those who want to keep the project far from controversy or scrutiny for the sake of their own agenda. There are some who do not want the future to arrive ... THE FIRST LAW OF ROBOTICS 51 . A robot may not injure a human being or, through inaction, allow a human being to come to harm.